In , , , and . To the nearest tenth, what is ? A triangle with these sidelengths cannot exist. By the Triangle Inequality, this triangle can exist, since . A triangle has sides of length 12, 17, and 22. Of the measures of the three interior angles, which is the greatest of the three? A triangle with these characteristics cannot exist. In this figure, angle and side . 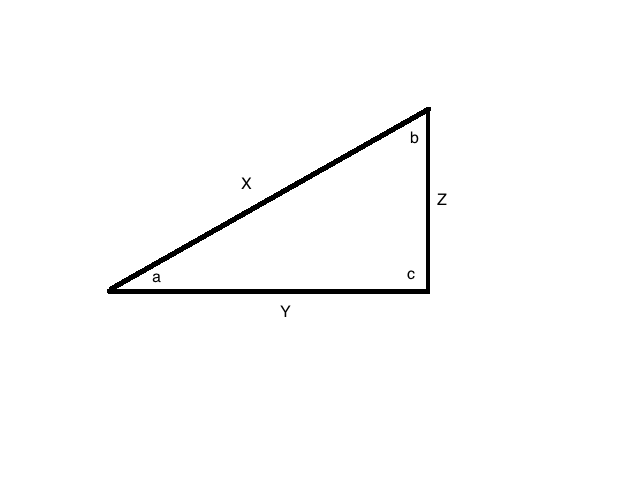 If angle , what is the length of side ? In this figure and . If , what is ?